Taylor’s special celebration of amplified acoustic tone continues with another boutique-level Builder’s Reserve guitar/amp pairing. 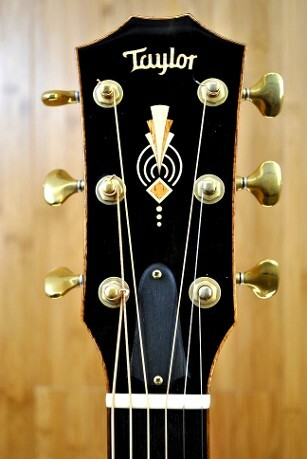 For this small-batch release, Bob Taylor personally secured a cache of European maple and chose to pair it with European spruce tops. 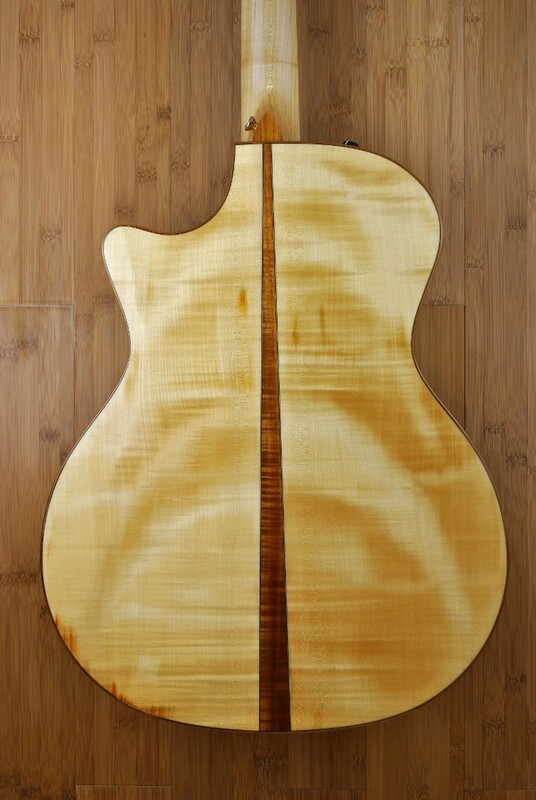 European maple is lighter in color and density than the more prevalent Big Leaf maple that Taylor typically uses. As a result, it produces a slightly more complex tone, adding a splash of extra warmth to the clear, focused tone associated with maple. 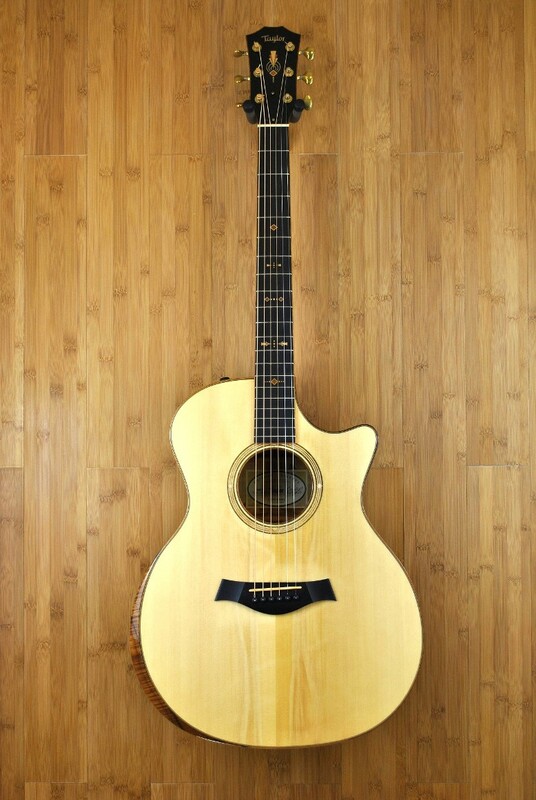 Similarly, the European spruce yields a distinctive sonic profile relative to other spruce species, blending the power and headroom of Adirondack spruce with a touch of cedar’s warmth. 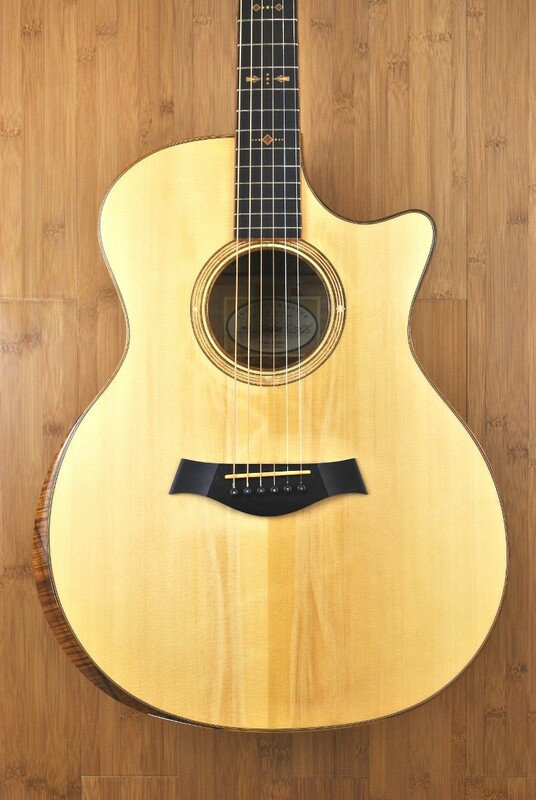 The unique tonewood combination is paired with Taylor's Grand Auditorium body style, making for a guitar that will match well with sophisticated chords and fingerstyle arrangements, strums with a firm attack, and rewards any player looking for a fast, clear response. 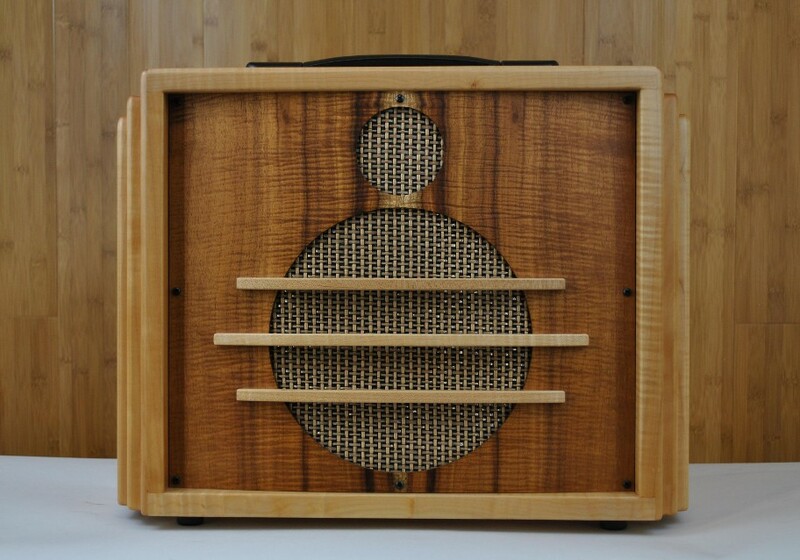 The retro, wood-rich aesthetic carries over to the beautiful hand-built cabinet for Taylor's Expression System® acoustic amplifier. The cabinet is crafted from figured Big Leaf maple and embellished with an Art Deco “cloud lift” that extends out from each side. 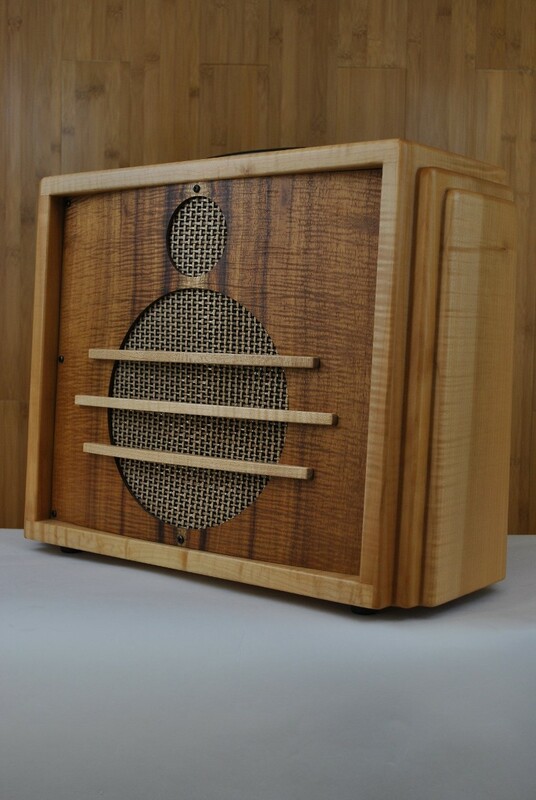 A contrasting speaker baffle of figured koa, adorned with three maple “fins,” helps transport the amp to another era, evoking the elegant look of a vintage radio cabinet.